www.xrtwo.com • View topic - how i zetec'd my mk1,. 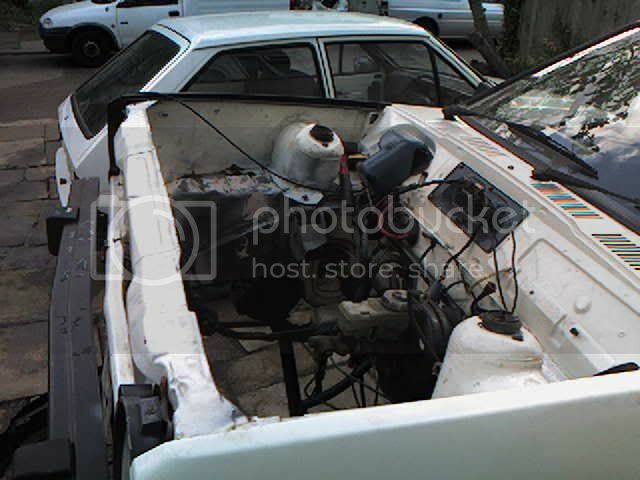 how i zetec'd my mk1,. 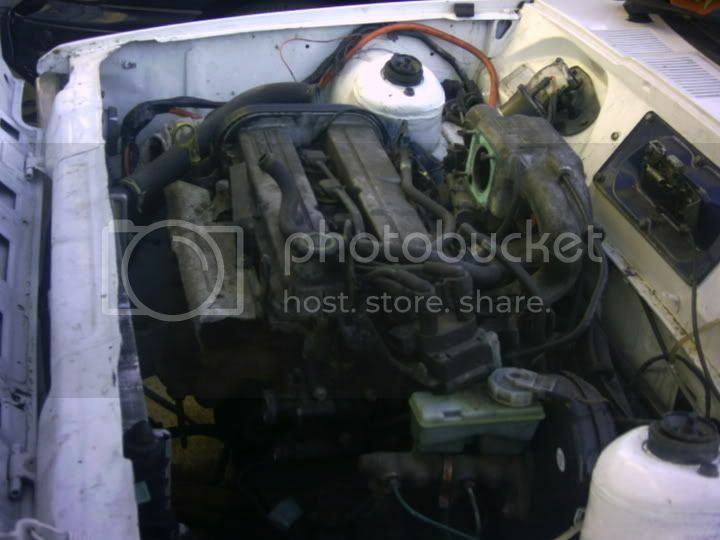 Post subject: how i zetec'd my mk1,. ive done this guide in a hurry so if i missed much then ask me and ill help all i can!,. Legend! Nice one Rodney, just a quick question though, what gearbox did you use in your Fiesta? 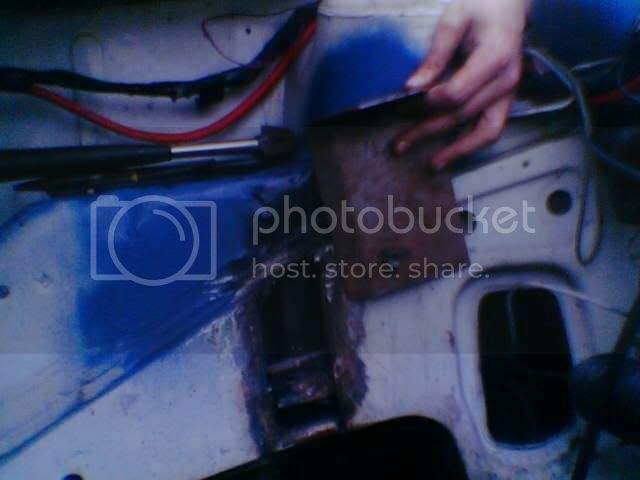 Post subject: Re: how i zetec'd my mk1,. Thanks Rodney. Nice to see it all written down and know that I'm on track collecting the parts I need. One question. Are there some pictures that can demonstrate this. Bloody hell! That is quick, did you get any 0-60 times for it? What throttle cable did you use mate ? i used the xr2i cable matey,.